The 100th anniversary of the S.S. Titanic disaster is almost upon us. The legendary British ship sank on the night of April 14-15, 1912, after striking an iceberg in the North Atlantic on its maiden voyage. More than 1,500 of the 2,200 people aboard perished in the tragedy, which has been memorialized in books, popular songs and movies such as James Cameron’s 1997 blockbuster, Titanic. 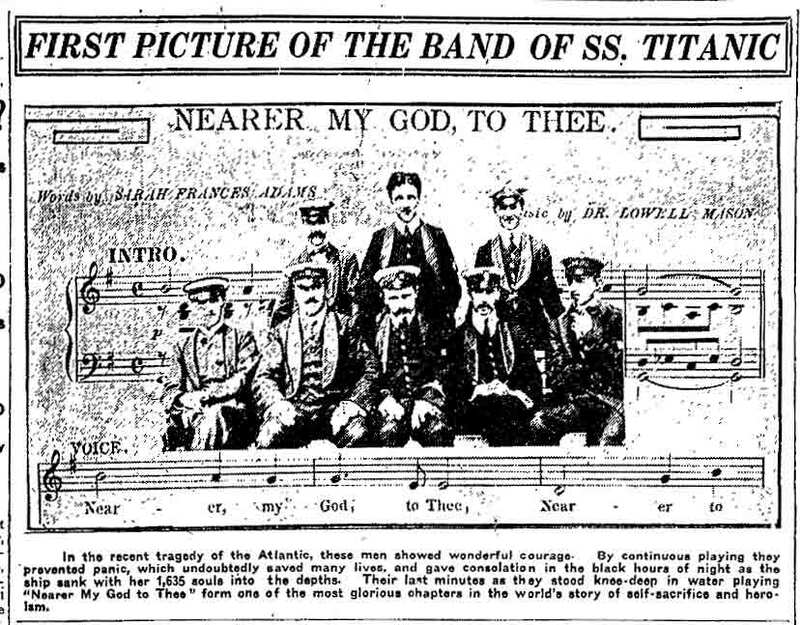 That film sparked a resurgence of interest in the Titanic and led to a spate of new books on various historical aspects of the ill-fated ship. One recent publication — Titanic Victims in Halifax Graveyards, by Blair Beed — is of particular interest to genealogists since it documents the burial of 150 recovered bodies in the Nova Scotian capital, including 10 ostensibly Jewish victims who were buried in the Baron de Hirsch Cemetery. In a chapter on the Titanic’s Hebrew victims, Beed relates the difficulties that the Halifax rabbi faced in identifying victims as Jewish. Despite the best of intentions, mistakes were made. Ten men were eventually buried in two rows of five, with identically-sized gravestones. But only two were positively identified; it was later proven that one was a Roman Catholic and the other a member of the Church of England. The most famous Jewish passengers on the Titanic were Isidor and Ida Straus, the Macy’s department store moguls, who were returning to New York from a winter holiday on the French Riviera; both perished. (His body was found and buried in New York.) The Strauses had established a Jerusalem soup kitchen, and when their fate reached that city, some “60,000 Jewish inhabitants went into mourning … and kept a solemn fast” in their memory, according to a report in the Chicago Tribune. 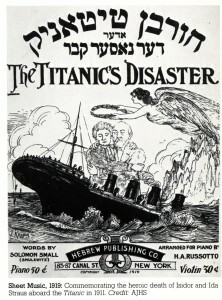 Numerous participants of the JewishGen internet discussion group have indicated they are researching relatives who had booked passage on the Titanic; several reportedly exchanged their steamship tickets at the last minute. 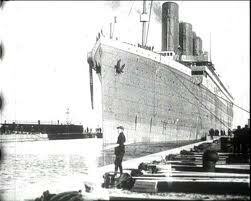 One family did so because the April 10 sailing date was too close to the last day of Passover on April 9. 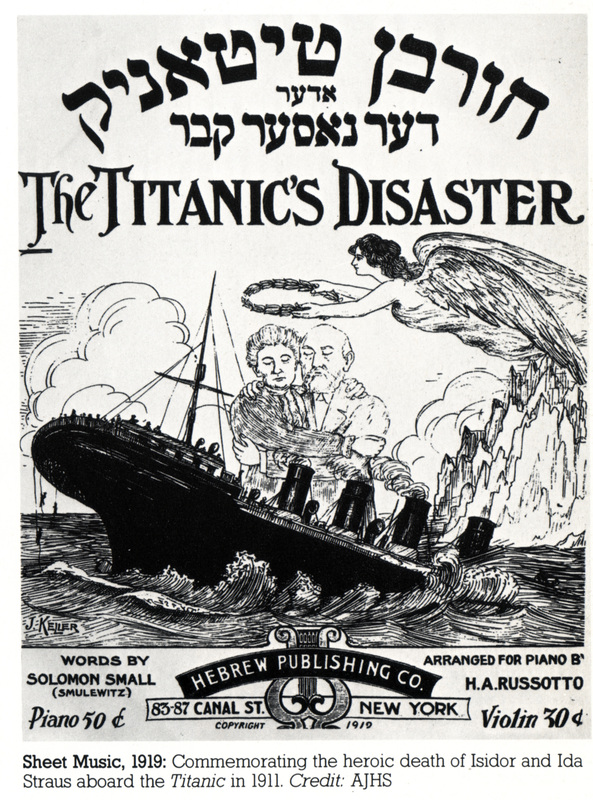 We’ll likely never have a comprehensive list of Jewish Titanic passengers, but American genealogist Gertrude Ogushwitz has compiled a partial list of about 90 people based on whether their names sounded Jewish. Surnames in first-class: Birnbaum, Brandeis, Goldenberg, Goldschmidt, Guggenheim, Hippach, Jakob, Klaber, Leader, Lewy, Meyer, Rosenbaum, Rothschild, Saloman, Stehli-Frolicher, Straus, Taussig. Third-class: Aks, Cohen, Corn, Denkoff, Drapkin, Elias, Emanuel, Gilinski, Goldsmith, Goodwin, Hyman, Jonkoff, Lithman, Maisner, Markoff, Minkoff, Mitkoff, Naidenoff, Nankoff, Rath/Roth, Risien, Sadowitz, Spector, Steinman, Trembisky, Wiseman.